As a blogger, I am lucky enough to be sent some products from time to time, from companies who would like me to share my thoughts on their products. 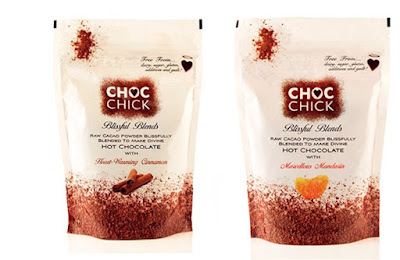 First up Choc Chick, who are purveyors of delicious, ethically sourced ingredients for you to make your own chocolates, have launched a range of ‘Blissful Blends’. These are raw cacao powders with added flavour. I was sent two pouches to try – Heart Warming Cinnamon and Marvellous Mandarin. I have used Choc Chicks raw cacao before and find it great to use in hot chocolates, smoothies, shakes, baked into brownies and so on. The flavours in these blissful blends give a great twist to regular cacao powder and have so many uses, you will love them. 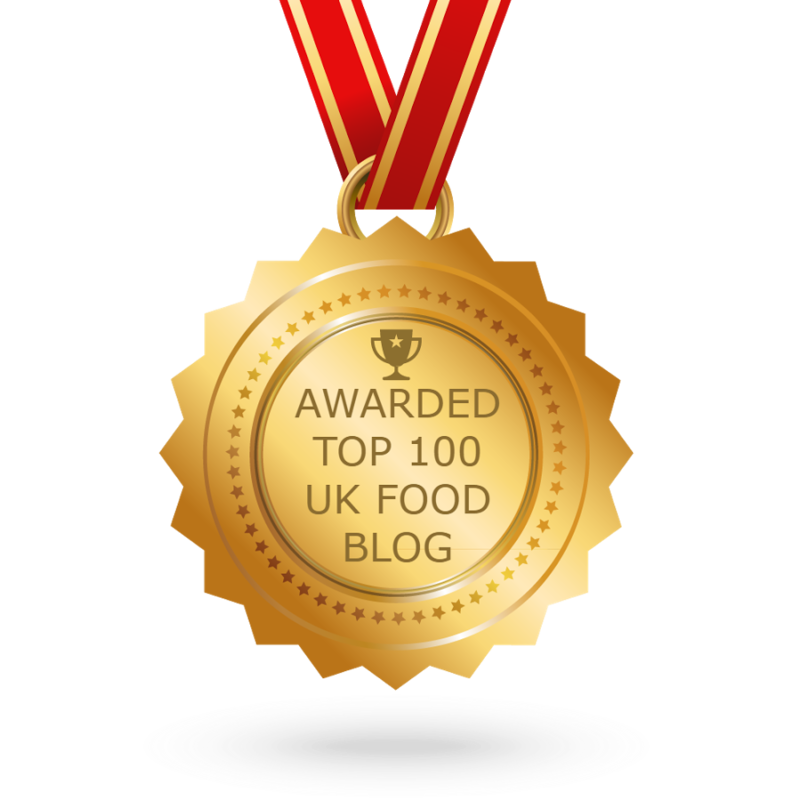 They can be found in 240 Holland and Barrett stores across the UK. Grab them soon. Next I was sent some fizzy apple juice called Newton’s Appl Fizzics. This is apple juice mixed with sparkling water. The ingredients are 100% natural and the drinks claims to have 40% less sugars than regular apple juice. The drink has no ‘e’ numbers hence there is no E on the end of Appl. The juice is crisp and refreshing and great chilled on a hot day. The drink comes in 330ml bottles (£1.29) and 750ml bottles (£2.49) both from Amazon. I received some sweets from Hema to try. Hema is a department store which dates back to 1926 in Amsterdam. They now have stores all over Europe and sell just about everything. Including sweets! I was sent some pure liquorice, Old Dutch classic mix and some mini dutch waffles. These were very tasty (although I’m not a fan of liquorice, Disneyboi enjoyed these tho). The mini waffles went great with a cuppa and the classic mix were good old fashioned ‘boilings’ as my mum would call them. Hema have an online store and these treats range in price from £1.50 to £1.75. 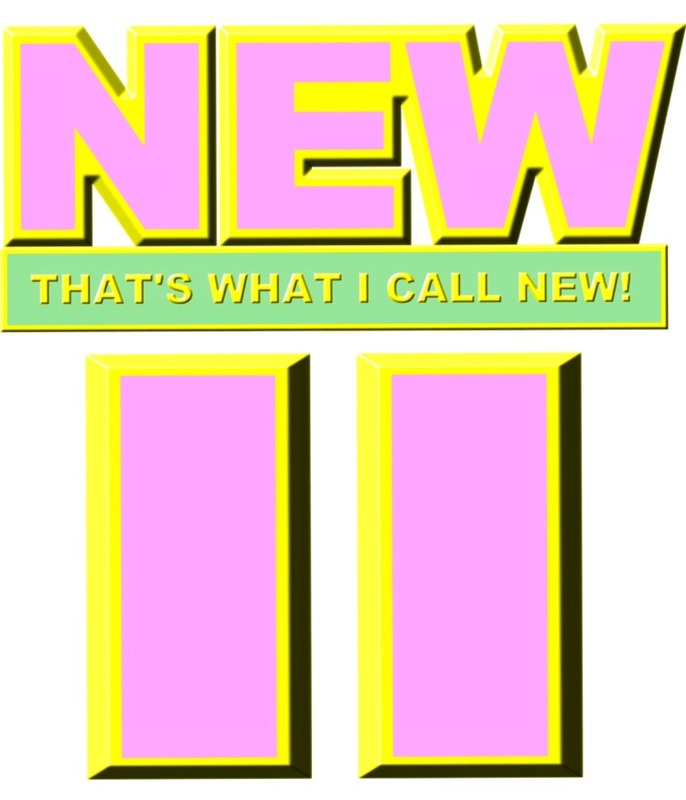 Now that kangaroo reference at the start...Who remembers 'Uptown Funk' from last year? A great tune, I’m sure you will agree and the song contains the lyrics ‘smoother than a fresh jar of Skippy’. 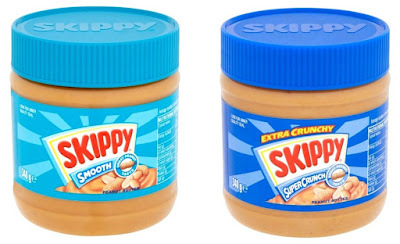 Well, because of this, America’s famous peanut butter is 'now hitting these shores' for us all to enjoy (although I must admit I have enjoyed it for years from my local Sainsburys). 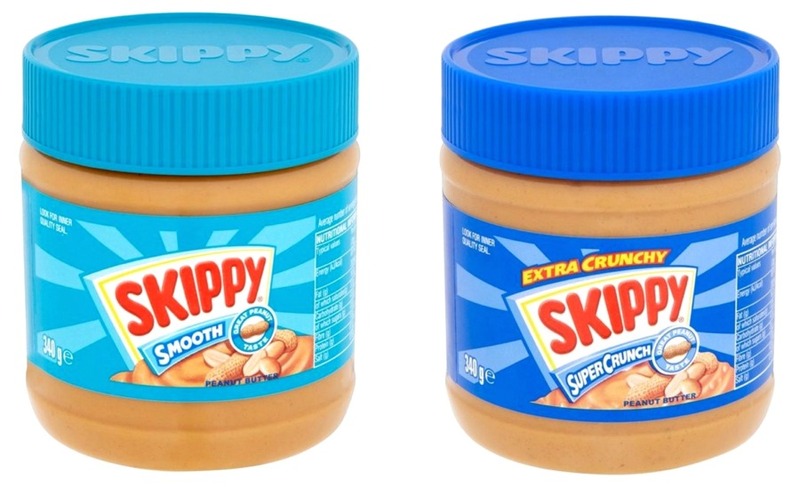 It really is a deliciously smooth peanut butter which I love on toast with some strawberry jam. 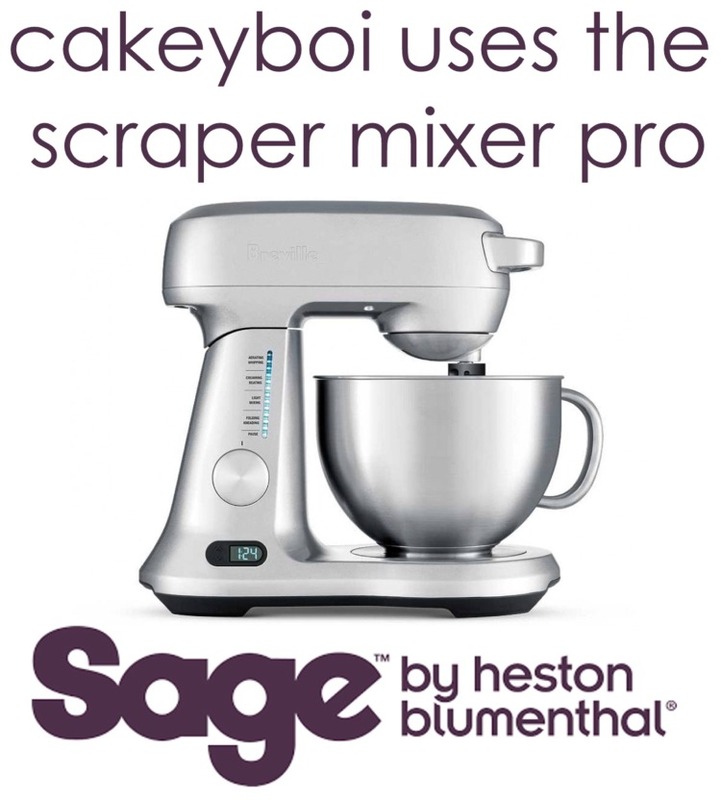 I also love baking with it. I was sent a jar of their super crunch, extra crunchy peanut butter too, which is equally as good, just with added bite! I get mine for £1.80 currently in Sainsburys. I was not sent this last product, but it’s one I found in the freezer section of a supermarket and I love it. I love waffles, the sweet variety for breakfast, none of this potato nonsense for me. I remember being in America when I was 4 and being obsessed with the round frozen variety, which I duly slathered with pancake syrup. 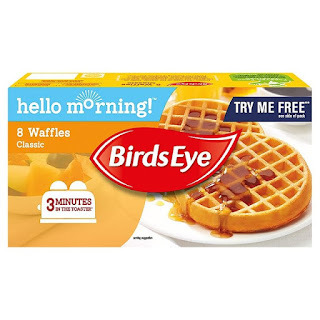 Well now Bird’s Eye have launched frozen breakfast waffles in the UK. These are so much better than the plastic wrapped toaster waffles for some reason. You can get them in classic variety or cinnamon. Both are smashing for your breakfast and take only 3 minutes in the toaster from frozen. Making your own is great, but for convenience sake, these frozen waffles are so handy and tasty (they are also selling frozen pancakes too!). That's my round up for now. I'd love to know your thoughts on any of these products if you've tried them yourself.